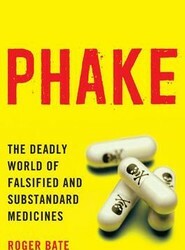 Phake: The Deadly World of Falsified and Substandard Medicines is both a fascinating firsthand account of the counterfeit drug trade and an incisive policy analysis with important ramifications for decision makers in the U.S. Food and Drug Administration and the international World Health Organization. 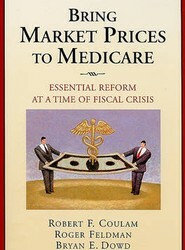 Medicare is quickly approaching insolvency, in part because the program pays too much for the services it provides. 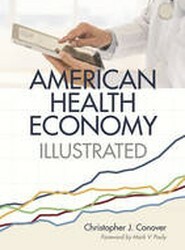 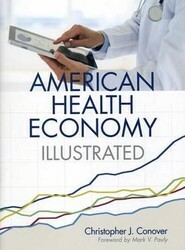 In Bring Market Prices to Medicare, Robert F. Coulam, Roger Feldman, and Bryan E. Dowd propose a groundbreaking solution: Use market-based arrangements to set prices for Medicare plans. 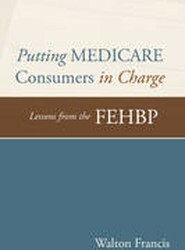 In this timely volume, Walton Francis analyzes the successes and failures of both programs and proposes reforms that will revive the FEHBP and improve Medicare. 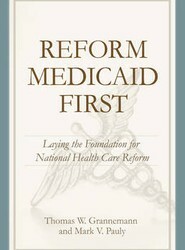 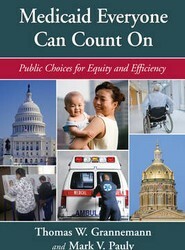 The authors offer principles for reform designed to encourage equity, efficiency, and accountability in all publicly funded health care programs. 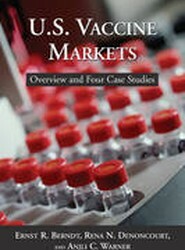 U.S. Markets for Vaccines: Characteristics, Case Studies, and Controversies examines several case studiesincluding vaccines for diphtheria, tetanus, pertussis, seasonal influenza, chicken pox, and shinglesthat demonstrate the diverse dynamics of vaccine markets. 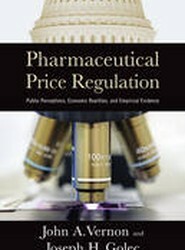 This monograph demonstrates empirically how the free-market system of drug pricing is vital to the development of new breakthrough drugs.